Earlier this year a woman named Ayissha Morgan, who appeared on MTV’s Catfish in 2015, posted two videos on her YouTube account detailing sexual misconduct by host Nev Schulman and sexual assault by a PA on the program. “Had that happened I would have, you know, disregarded anything my lawyer said and I would have spoken out out of fear that they were going to resume. But they never made anything clear, they never said anything. My lawyer wasn’t even contacted by anyone’s lawyer. Nobody talked to me at all. In the two videos posted in May 2018, Morgan describes a host named “Jack” (a pseudonym for Nev Schulman) who approached her during every break while shooting her episode, questioning her sexuality—she is a lesbian, she claims he suggested she was ‘bisexual... I just feel like you haven’t met the right guy yet.’ She also says he propositioned her in a hotel room. In the second video, Morgan claims a female P.A. named “Carol” sexually assaulted after encouraging her to drink heavily. 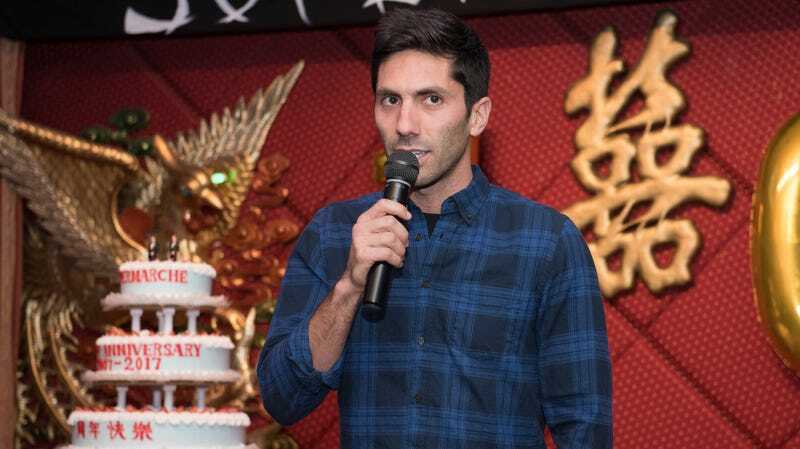 Will You Be Watching Nev Schulman and Laura Perlongo&apos;s Relationship Advice Show?